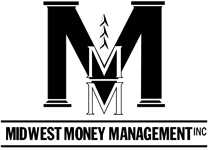 Corey Schmiedeberg | Midwest Money Management Inc.
Corey works with Adam to develop client wealth management plans. He enjoys bringing value to clients by identifying solutions they wouldn’t otherwise know or think of. His professional and personal attention to clients make him a valued resource. 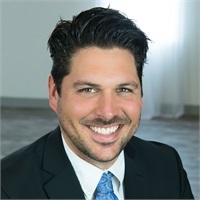 Corey is a Financial Services Specialist and an Accredited Investment Fiduciary® with over 10 years of experience as an advisor and business owner. He is active in the community and serving on the Board of Regents for St. Croix Lutheran High School in St. Paul. Outside of work he enjoys hunting and all things outdoors. He especially loves spending time with his wife, Jessi and their two boys Griffin and Jude at their cabin in Southeastern Minnesota.